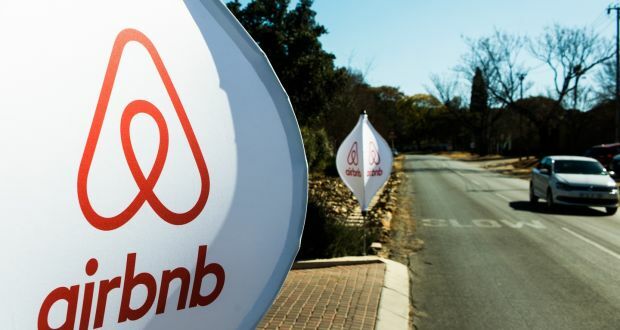 A new report from Dublin City Council has highlighted major challenges in determining the “scope and dynamics” of the Dublin short-term lettings market, such as that operated by Airbnb, due to a lack of data. Earlier this year the Council undertook a scoping research enquiry, in collaboration with Fáilte Ireland, on the operation of short term lettings in Dublin, through online providers such as Airbnb and Homestay. 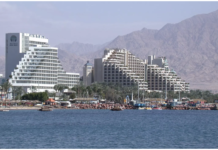 com, and the motivation of hostings letting properties through these platforms. 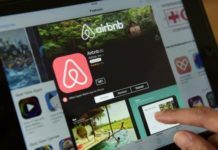 The research was undertaken amid fears that short term lettigngs, aimed at tourists and busienss travellers, are sucking up supply from the long-term rental market. However, while the results of the exercise are still preliminary, Dublin City Concil said that they still “clearly confirm major challenges exist in producing verifiable large scale data on the scope and dynamics” of the market in Dublin. Dublin City Council said it intends to publish the relevant results and findings of the research in full during the last three months of the year. Meanwhile Minister for Housing Eoghan Murphy is set to bring new proposals to Cabinet this week, bringing forward the recommendations of a working group established last year, with a clear goal of obtaining accurate data on the proliferation of short-term lettings in urban areas. This will likely be achieved by introducing some sort of licensing regime, for both Airbnb itself, and the hosts using it, such as those established in other cities including New York and Paris. 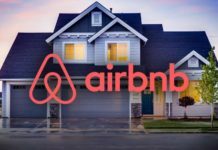 Other proposals being considered for Ireland include banning short-term rentals of 90 days or more per year without specific permission, and restricting the use of Airbnb to someone letting a room in their own home on a short-term basis as a way of earning an extra income, or their entire home when they go on holiday, through a “one host, one home” policy.